The Civil Service is putting in place a new programme that aims to assist Caymanians with a prior conviction to reintegrate into the workforce and contribute to society. With Cabinet approving the Second Chances pilot programme, the Portfolio (PoCS) is gearing up to assist with the reintegration of eligible candidates. “It is important to cut repeat offending by encouraging the rehabilitation of offenders and supporting them into employment on their release from prison,” Premier, Alden McLaughlin commented. 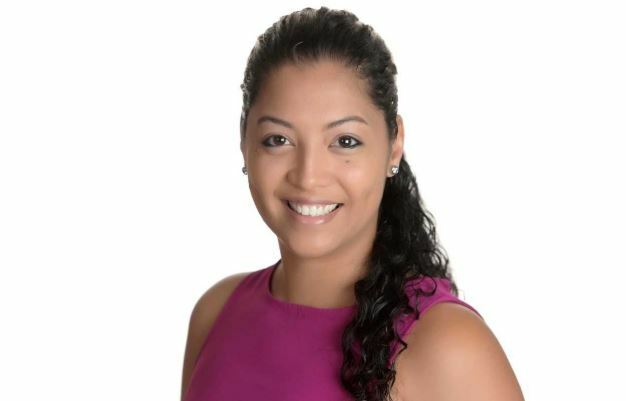 “Government wants to help eligible Caymanians who have served their time with a second chance to enter mainstream employment and to make a positive contribution to the Cayman Islands community,” the Premier added. 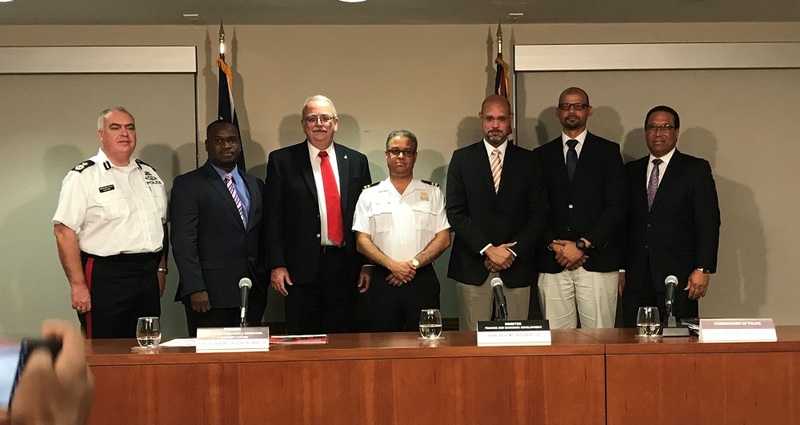 The pilot programme contributes toward achieving two broad strategic policy outcomes: “Achieving full employment – jobs for all Caymanians” as well as “Reducing crime and the fear of crime”, by offering meaningful employment. 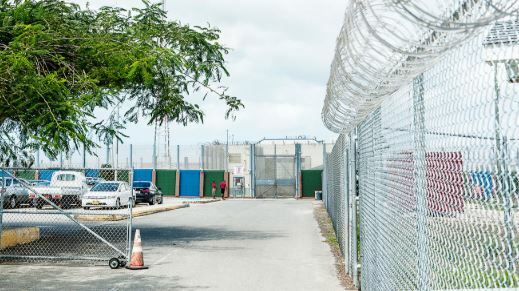 Outlining how the programme will work, PoCS Chief Officer Gloria McField-Nixon said the Portfolio will use the funding received through 31 December 2019 to assist five Caymanians who have served out their sentence to obtain employment within the civil service. The NWDA is conducting the screening process for eligible candidates who are registered with them to seek employment. Who have skillsets that align with the workforce needs of the civil service, with the goal of allowing them to demonstrate those abilities and eventually lead to long-term employment prospects within either government or the private sector.